Shred America was founded on the premise of being the premier on-site document destruction company in every state area we service! We are local and Marine Veteran owned and conduct ourselves as you would expect of a seasoned Marine. Successful entrepreneurs, each in our own right, as partners we came together to build an extraordinary paper shredding company. We’ve combined best practices, and are implementing and enhancing a proven shredding industry business model promoting the highest quality customer satisfaction and simple solutions to fit your needs. Our mission is to provide superior customer service, maintain operational efficiency, and apply state of the art equipment and technology while employing highly motivated people that share our core values and beliefs. 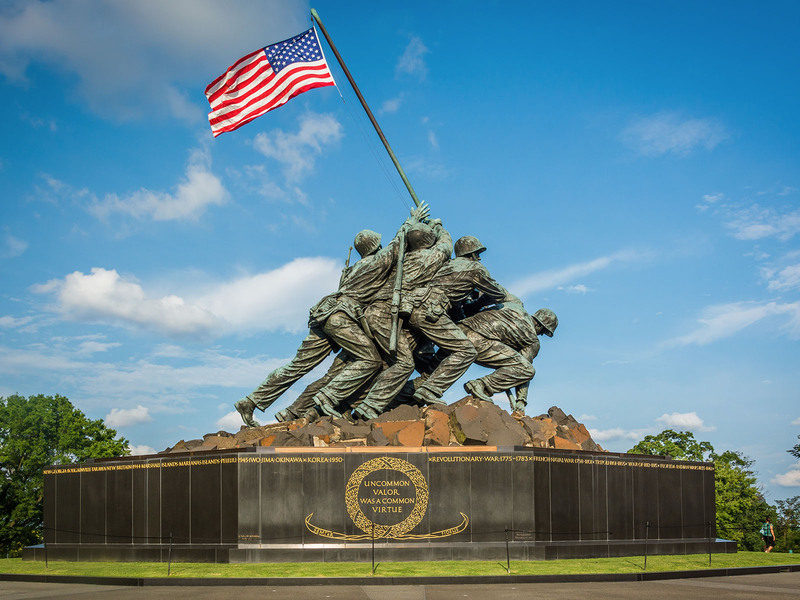 Shred America employs both our first responders and veterans separated from the military. With us, comes the confidence that your sensitive data has been destroyed before it ever leaves your premises, and the knowledge that it will be promptly recycled. You will notice the quality and character of our friendly, bonded shred technicians, and will feel safe having them around your office. Our secure bins and consoles are cleaned at every visit, and our invoices are accurate and simple to understand, with no hidden fees. We use the latest in high-speed on-site shredding equipment, operate with the most streamlined business practices, and employ the best information systems to give our clients the speed, reliability, security, and professionalism they expect and deserve. We welcome you to try our 30-DAY RISK-FREE TRIAL and judge the Shred America difference for yourself. If you have never used a shredding service, we are confident you will find us impeccable. 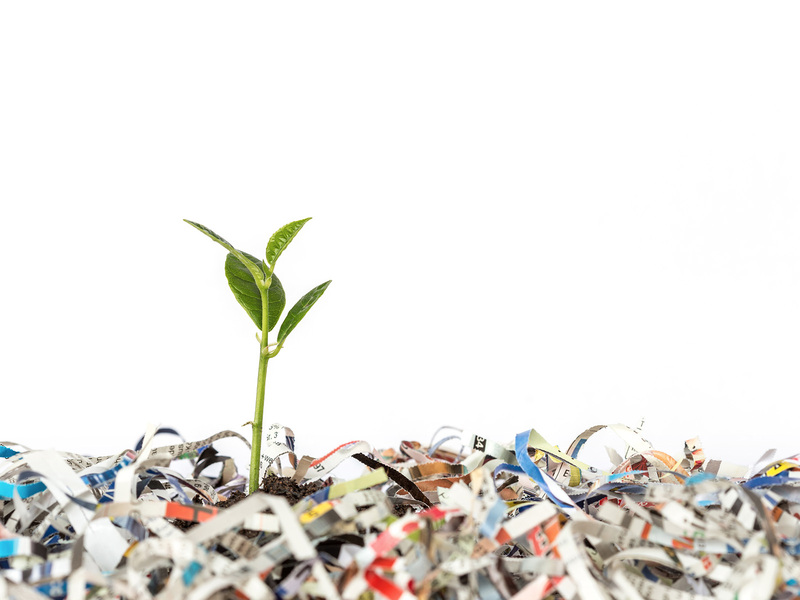 If you are familiar with shredding companies, you will immediately notice a positive change. 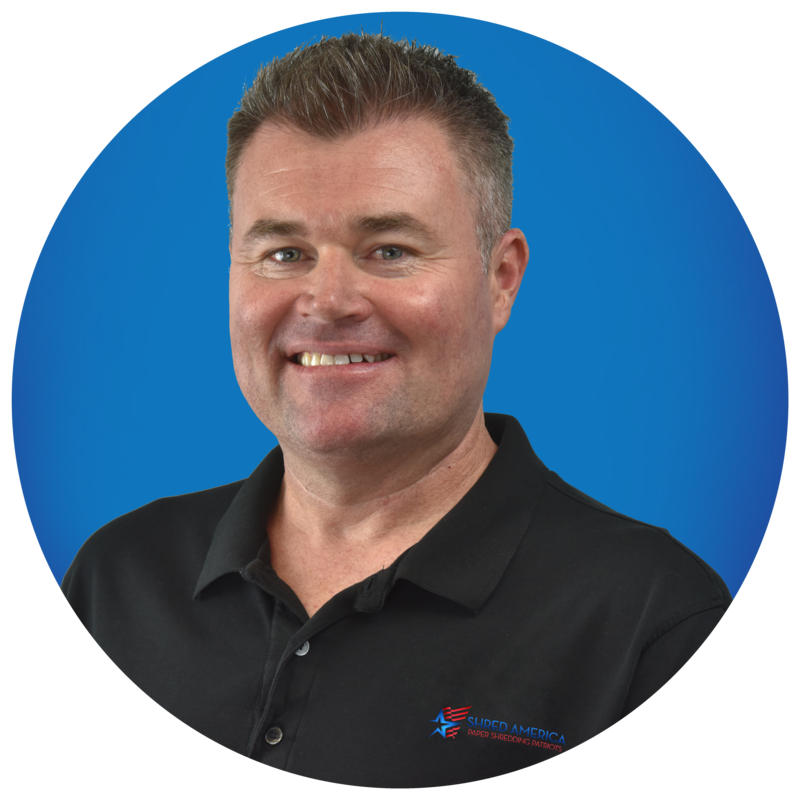 We’re not just locally owned and operated; we’re Veterans, a proud, ethical, hardworking team of professionals that you can rely on for years to come. We served our country, now give us the opportunity to serve you! Our paper shredding services help keep your business in compliance with state and federal regulatiuons. Our mobile trucks come to you, so you are able to watch your documents being shredded. Our trucks come to your home or business to shred documents with sensitive information. In some cases, you may be purging files that contain your business’ confidential information. Our dedicated team will schedule a time to come to you and shred your documents. As a business owner or operate, you can set up a schedule for multiple visits and our mobile shredding prices are reasonable – and we have no hidden fees. 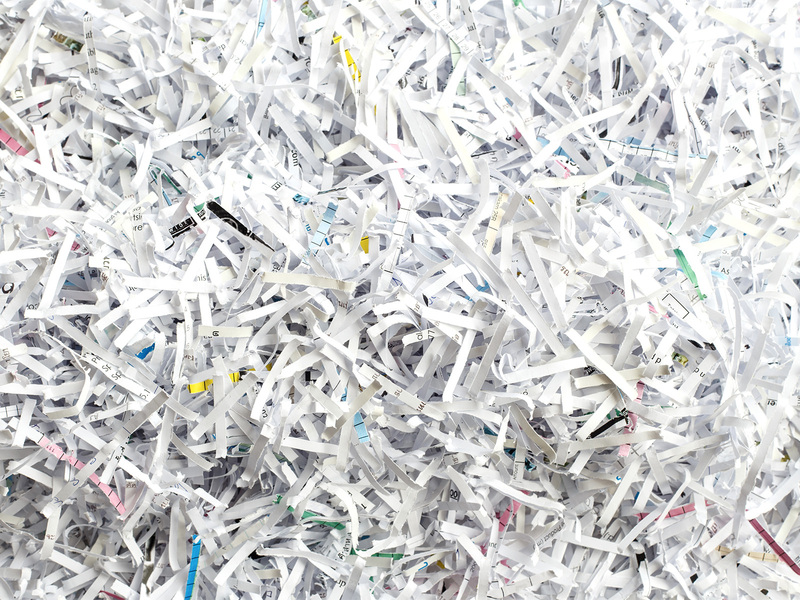 Scheduled Document Shredding: Many businesses have documents that need to be shredded often. Whether you need document shredded on a weekly, monthly, bi-monthly or another time frame, we will provide you with locked boxes and set up a schedule to shred the documents in the boxes. Mobile Shredding Services: If you prefer that your documents do not leave the premises, we will come to you.  We are part of the Mobile Shredding Association and are MSA certified. Our mobile shredding trucks come directly to your organization and shred your confidential documents on-site. While most of our customers are local businesses, we also provide document shredding for residences in the Dallas TX area. Simply give us a call to set up a time that is convenient for you and we will shred your documents at your home. If you are a residential customer, there is also no need to remove staples and paper clips. We'll dump your boxes into the shredder while you watch. Contact Shred America for more information or to create a schedule for your business. If you are a residential customer, contact us to set up a time to shred your personal documents.